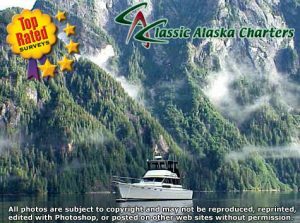 Classic Alaska Charters – Top Rated! 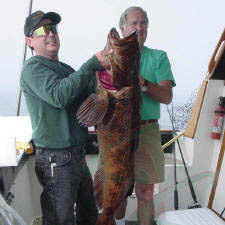 Classic Alaska Charters is U.S. Coast Guard certified, Registered Outfitter Guide and Special Use Permit holder with the U.S. Forest Service (Tongass National Forest), Registered Freshwater/Saltwater fishing guide and business with the Alaska Department of Fish and Game, and Licensed Big Game Transporter. 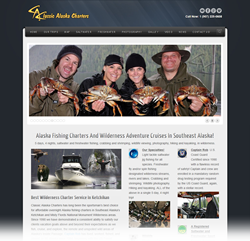 Visit Us for the Latest News and Information! 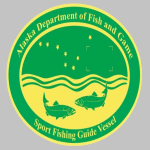 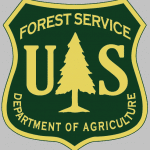 "Classic Alaska Charters is an official Special Use Permit Holder, permitted to operate on National Forest Lands and conduct approved activities, such as fishing, hiking, and nature tours. 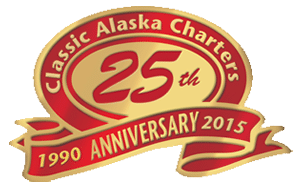 Classic Alaska Charters is an Equal Opportunity Service Provider, US Forest Service Outfitter/Guide, and Wilderness ethical use advocate."